ParentMail is the company we use to send out group emails to you and your child\children. We inform parents by email and/or text about items they need to pay. 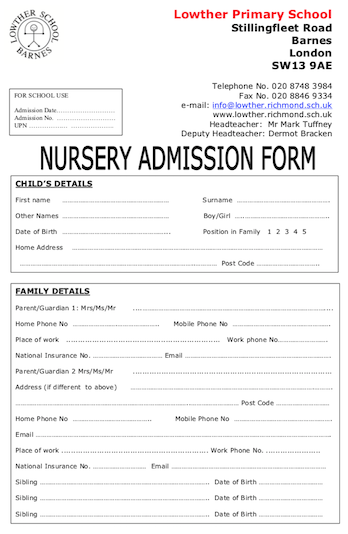 Parents can then pay on their mobile or computer and money is transferred directly into the school bank account - it's all very easy and secure. 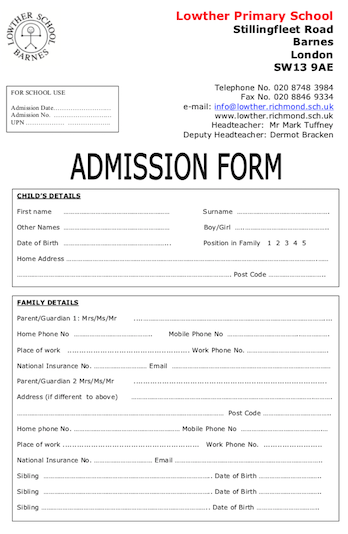 Cash, cheque and voucher payment can still be recorded so parents can pay whichever way is most convenient to them. We enjoy the partnership we share in your child's education and value the contribution you make at home. However, if you would like to come in to help on an occasional or regular basis it would be greatly appreciated. 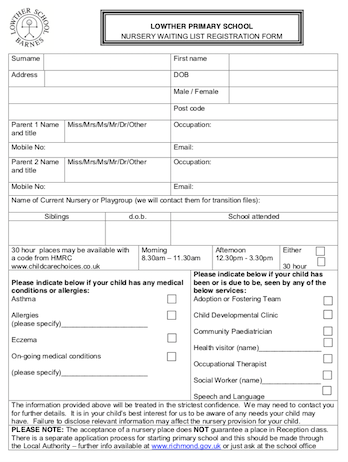 If you have special skills, for example, arts or crafts, or you play an instrument or you have an unusual hobby or pastime, and think the children would be interested in sharing it, please complete the 'Volunteers Confidentiality Agreement' Form. For example, Jenny, our volunteer reader, shares her experiences of being a war evacuee with the class every year around Remembrance Sunday, tying in with our history topic. 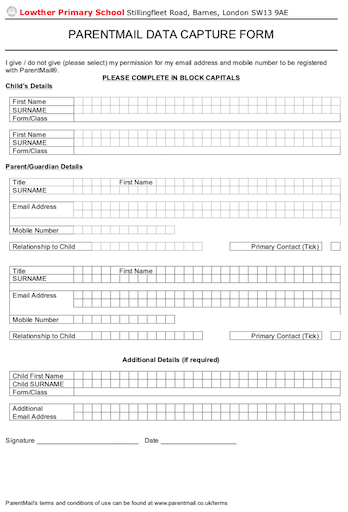 If you would like to help out here at Lowther please download and fill in our Volunteers Confidentiality Agreement and indicate your availability.